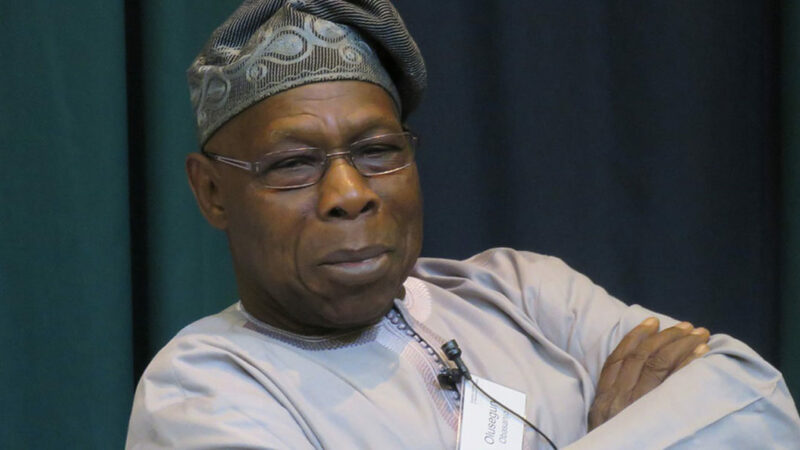 Former President Olusegun Obasanjo has again decried the country’s socio-economic situation, saying government should be proactive in tackling the challenges. Obasanjo said this, yesterday, at the centenary celebration and 42nd annual international conference of The Apostolic Church Lagos and Western/Northern Areas Territory (LAWNA) annual tagged: “The Imminence of His Coming,” held at the Church’s Headquarter in Lagos. The former president, who spoke through chairman of the Police Equipment Trust Fund (PETF), Mr. Kenny Martins, urged various ethnic groups to adopt the spirit of love towards one another. He said: “The leadership of the church has been dynamic, progressive and fruitful and that is why the followership is expanding. I am prayerful that the government of the day will also be sincere to move the nation forward. “Marking hundred years as a church and as a nation is not an easy thing. Our faith is to preach love.